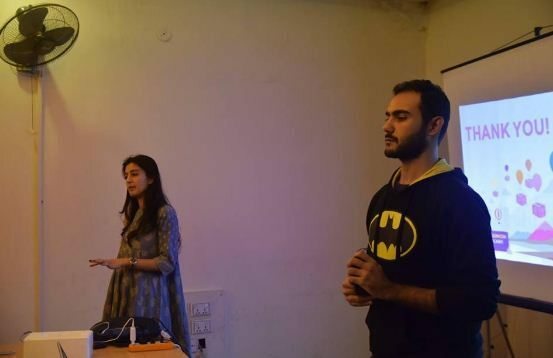 Kickstart, the co-working space and Freshstart.pk recently collaborated to bring about the fourth edition of Purple Cow competition. 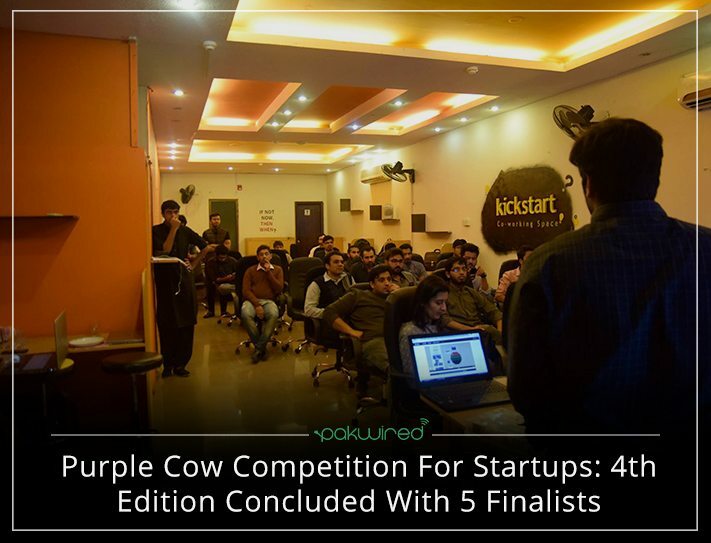 Young entrepreneurs gathered to present their startup proposals at the startup competition which aims to hunt down for the next Purple Cow in a field of monochrome Holsteins. Calivu is a nutrition monitor app available at GooglePlay. The app has been designed to act as having a personal nutritionist in your pocket who is aware of your nutrition plan. This app recommends specific exercises suggested by fitness instructors from around the world. Moreover, it also suggests healthy recipes from wide-ranging traditional and international cuisines. The nutritionist algorithm has been built with the help of Singaporean and Pakistani nutritionists. Calivu aims to address bad eating choices and sedentary lifestyle issues by providing personalized access to healthy recipes and food tips that caters to user’s taste preferences, calorie count as well as nutritional information. The app follows user’s activities through the day and suggests healthy food options with nutritional facts. 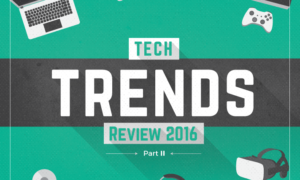 Calivu has been steadily gaining popularity in Pakistan. However, currently, it is only available in Lahore. The company nevertheless is looking forward to expand its business to Pakistan, Australian and South-east Asian markets in the coming years. Nazdeeq is an eCommerce startup that facilitates emerging markets with access to purchase from international online stores that do not have a presence in their region. Supported by and complete customer service support, online consumers can buy in a seamless and automated way with a varied range of payment options. The company claims to be number one provider of American-made products in Pakistan. They want to provide Pakistani consumers access to international brands like Nike, Zara, GAP, etc. 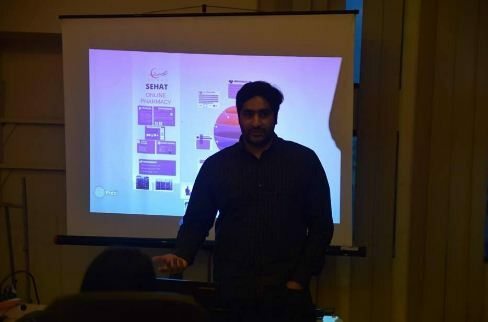 Sehat – a project of Apothecare Private limited – is Pakistan’s premier online pharmaceutical store. The service delivers all medication available on its online platform to the customer’s door stop. Orders can be placed from outside Pakistan as well. It is important to note that in Pakistan a large part of the population does not live in cities and it may be difficult for them to get proper medication at a proper price. Furthermore, customers can place their orders by phone or via online means. In addition to giving consumers the option to access a variety of health care services, the website maintains a blog with relevant and up-to-date clinical information. 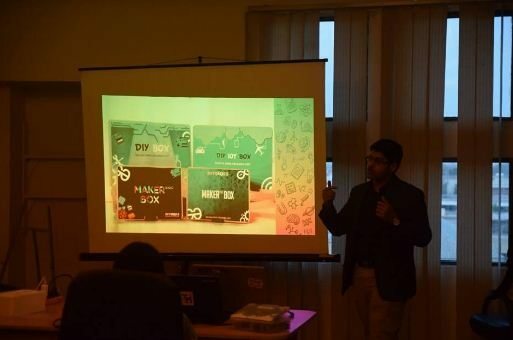 Startup firm DIY Geeks aims to facilitate engineers, inventors, designers and innovators. The DIY Geeks’s website provides original online tutorials for DIY-professionals — alongside the supplies required for the project. Moreover, the startup hosts seminars and workshops which provide hands-on sessions on how to establish and maintain an innovative culture. 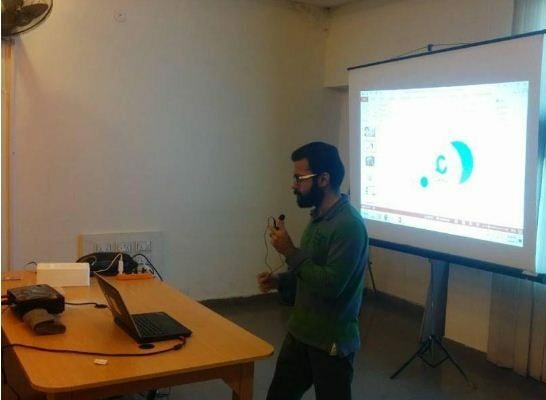 DIY Geeks is also serving as a platform for providing a range of unavailable or redundant components to meet the diverse needs of engineering students. Furthermore, the startup also supports automated technological trends like Drone Racing, Drone making, 3D printing, Drag and Drop Electronics etc. With these distinctive features, DIY Geeks has a huge potential in helping innovators become more efficient at using existing technologies to improve the product quality and user experience. 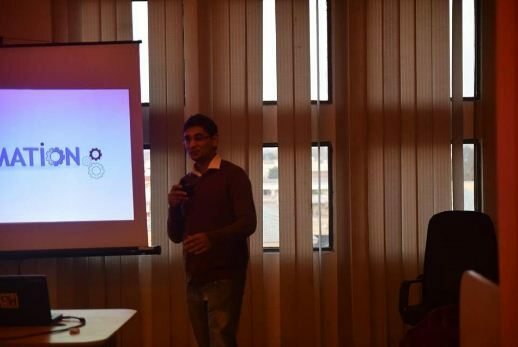 Aitomation is a computer-based automated business solution which aims to automate unessential and repetitive tasks through intelligent software applications. The startup offers tailored automation to companies as per their requirements and demand, thereby saving time and money. At present, the startup employs five people. According to the company, its most significant achievement to date has been the installation of their product at GIC, the largest sovereign wealth fund in the world. 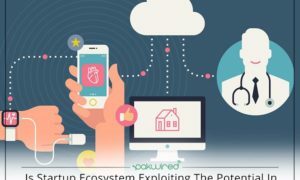 Is Startup Ecosystem Exploiting The Potential In Healthcare Sector?